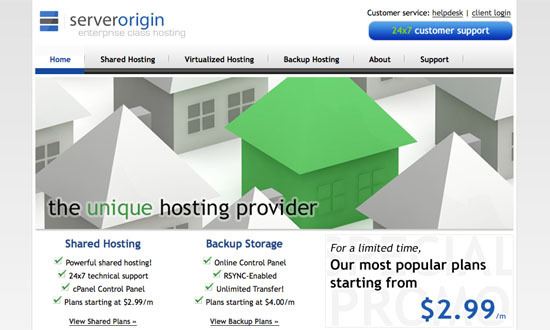 ServerOrigin is a webhost that specializes in backup hosting. This website was initially designed as a template which ServerOrigin purchased, and the design was customized to match ServerOrigin’s branding. The website was provided with a homepage and one subpage, and is no longer maintained by Adakist.